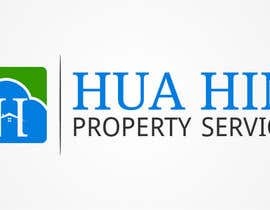 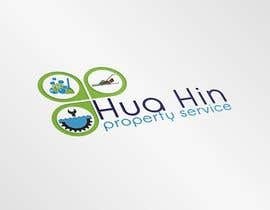 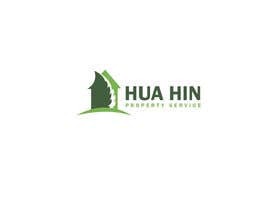 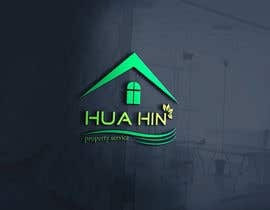 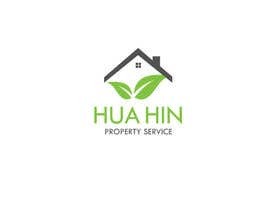 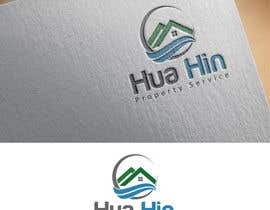 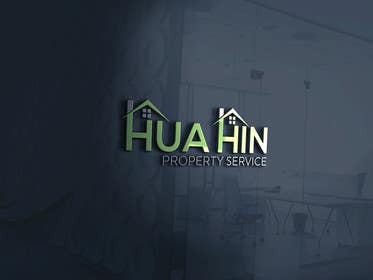 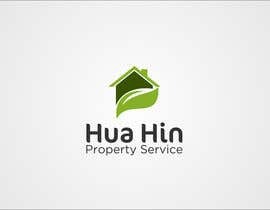 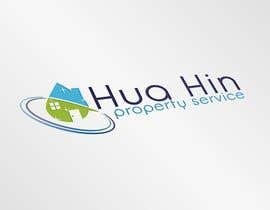 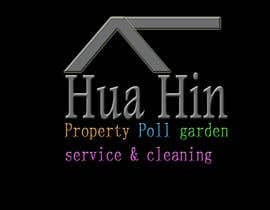 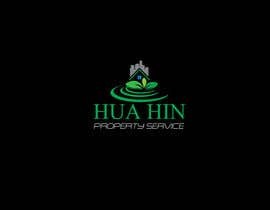 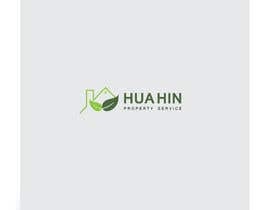 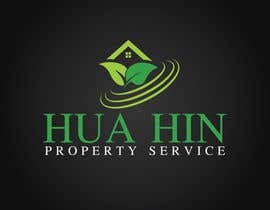 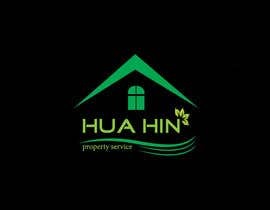 I need a creative logo for my company, we are situated in Hua Hin, Thailand and are doing property service, as in pool service, garden service and cleaning. 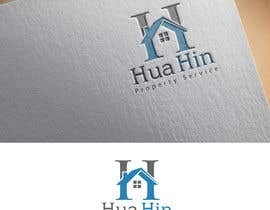 I need the logo in ai,png, jpg and for facebook. 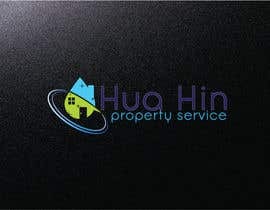 We will also need to use the logo for clothing. 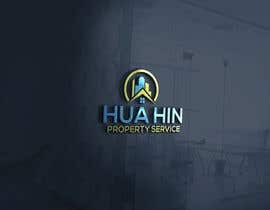 Hello,Your company have a name ?